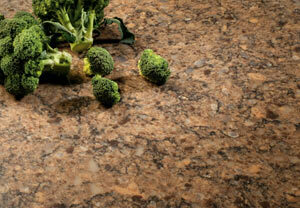 A wide range of designs and colors, along with its durability, make Quartz the perfect complement in any area. Mette's partner with top brands in the industry to offer the highest quality quartz surfaces available. Silestone is a trusted company that has been providing high quality quartz surfaces for over 25 years that are backed with an exceptional warranty. As an industry leader, Silestone is the only brand to offer advanced bacteriostatic protection with silver technology to ensure a cleaner, healthier environment for you to live in.